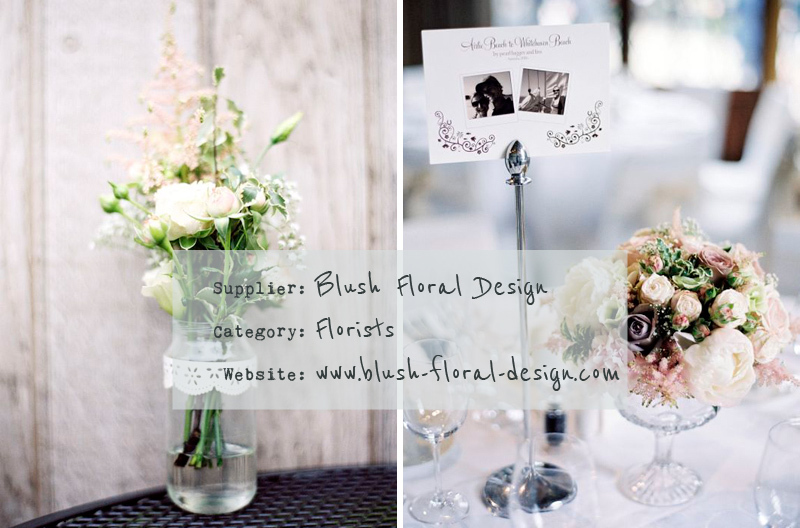 We are really pleased to welcome Blush Floral Design to The Love Lust List. The Rock My Wedding directory with a difference. You can find Blush Floral Design in our South East Florists category. Check Blush Floral Design out and remember if you are looking for vendors and suppliers with the RMW seal of approval, the Love Lust List is only one click away via the ‘Find A Supplier’ tab in the header section. Our aim is to work with you to craft lasting memories and beautify any occasion! We are an award winning family run company based in Surrey. We create beautiful bespoke floral arrangements and specialise in weddings as well as other events!